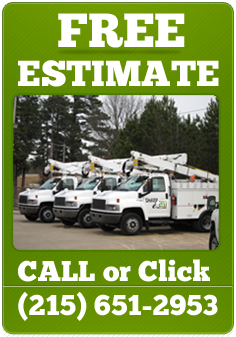 Our estimators have years of experience in the tree care business, & can evaluate your trees & make recommendations with confidence. 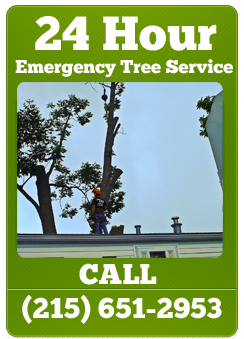 We have staffed Certified Arborist, & our climbers are fully trained in the ANSI Standards of Pruning & Removal of trees. Sharp Cut Tree Care’s service ensures the highest tree care standard for our customers, & promises to put your needs first. Call us today (215) 651-2953 for your free estimate.